To go along with the Family Jewels Mixed Dozen, we wanted to offer the opportunity to try the crème de la crème from our portfolio. A selection of our premium drops from Italy and France with a magnum included just to sweeten the deal! It’s always a hard choice with so many options but we think we hit the nail on the head with this selection. The whites start with Domaine Buisson-Battault Genevrieres 2015 1er, a consistent producer of first-class Burgundy. Using traditional methods these wines are expressions of the great terroirs from Meursault is on the richer end of the spectrum. The Vilmart Grand Cellier NV is the big brother to the Grand Reserve and a complimentary blend of predominately Chardonnay over Pinot Noir. 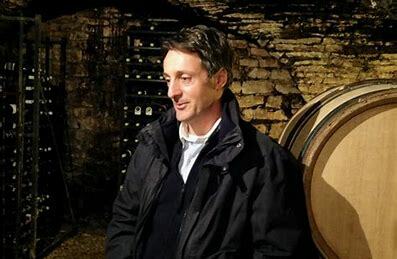 Still barrel fermented and still all that lovely toasty richness and finesse we expect from this top producer: the baby Krug of Grower Champagne! The French reds start with a terrific burgundy from Nicolas Potel with the Bellene Vosne Romanee 2016 old vines. As they say there are no average wines in Vosne and here is the proof. Even at this level the wines are structured, perfumed and pretty with all that burgundy earthiness. 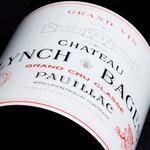 Its counterpoint in style and ethos is the Echo da Lynch Bages 2012 from superstar Bordeaux producer Lynch Bages. A second wine but a perfect entry into the world of Bordeaux and true, mid-weight claret. The Italians are represented by one of our favourite producers from one of and a top Cru Vineyard. The Mauro Veglio Rocche del Annunziata 2014. Veglio’s wines sit in the modern camp of Barolo with a nod to the traditional techniques. The pretty and lifted La Morra fruit is enveloped in delicate sweet oak and has finely detailed tannins. And to finish a magnum of Petrolo Torrione 2014. 100% Sangiovese full of verve and energy that is seldom captured from this enigmatic grape except from its top producers. There isn’t much more to say about this pack – the wines speak for themselves it’s a serious 6-Pack all for $575 (shelf price $940).